You can view the meter user manual and the complete product documentation by signing in to your user account. 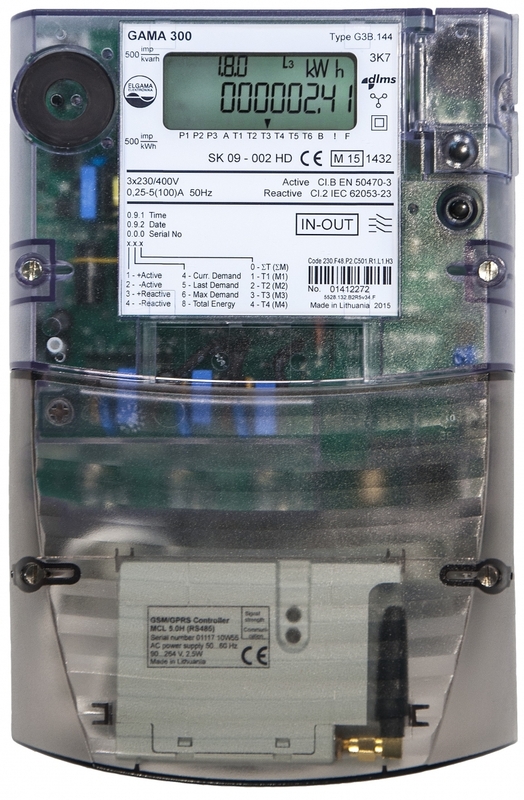 New meter GAMA 300 is developed for a very rapidly changing electricity market, adapted to deregulation and customers&apos; growing demands. 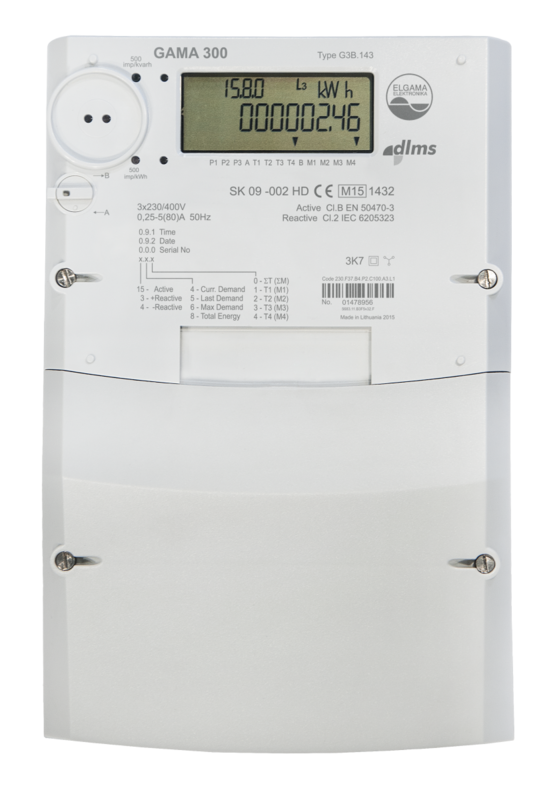 Electronic electricity meter GAMA 300 operates in three-phase electricity networks and is approved in accordance with the standards IEC 62052-11, IEC 62053-21, IEC 62053-23, EN 50470-1 and EN 50470-3.